Hip-Hop Rumors: Is Ja Rule Out Of Jail Already? 50 Cent Pushed Back? 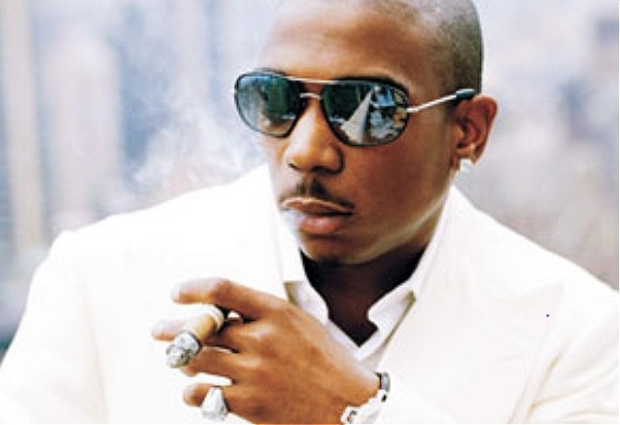 I heard a bird and the bird told me that Ja Rule is out of jail already, early for good behavior. I don’t know if its true, but he was originally supposed to get out Feb. 21, but I’m hearing he may already be out of the bing, EARLY! But another source, who emailed me earlier in January said he’s getting out two weeks early. This means he’s getting out in roughly a week. Shout out to Ja. Now its time for that comeback! Did 50 Cent get pushed back? Oddly, 50 Cent is to release his Street King Immortal around the same time Ja Rule was to get released from jail, Feb. 26. But sources are suggesting that the final album that will free 50 Cent from Interscope will pushed back again. Again? With a hit record with Eminem and Adam Levine? I dunno. This could be a sabotage! They just wanna keep him on the label. Chief Keef ain’t selling diamond!